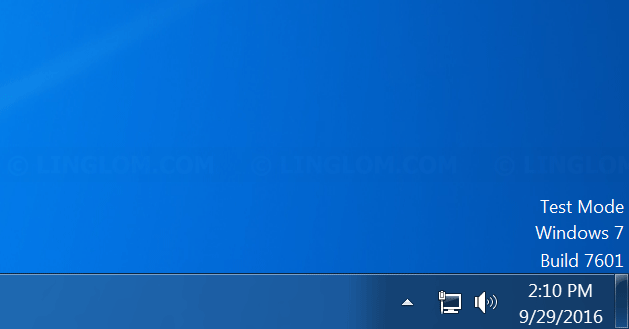 If you see this message at bottom right of the desktop in Windows, it indicates that your computer is running in test mode. 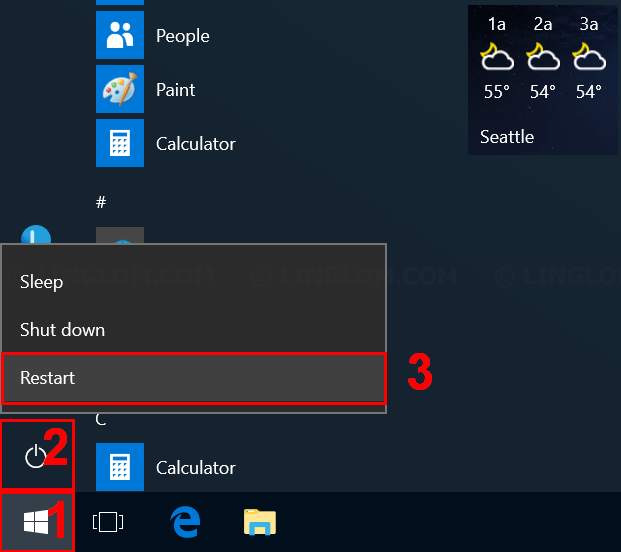 You can enable/disable test mode at any time. 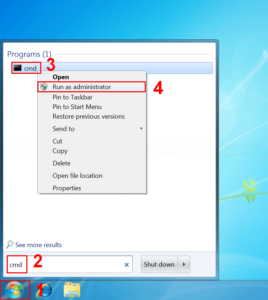 If you somehow see this test mode message and want to disable it, you can follow steps in this article. 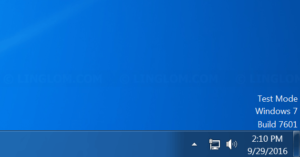 The test mode message indicates that the test signing mode of the operating system is started on the computer. 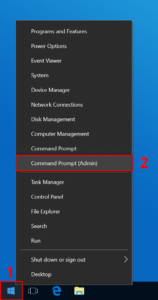 The test signing mode may start if an installed program is in a test phase because it uses drivers that are not digitally signed by Microsoft. 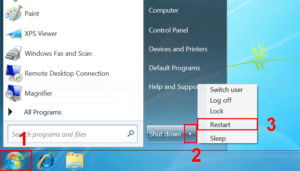 Microsoft added test mode to Windows so that users can test programs without having to provide an authentication certificate. 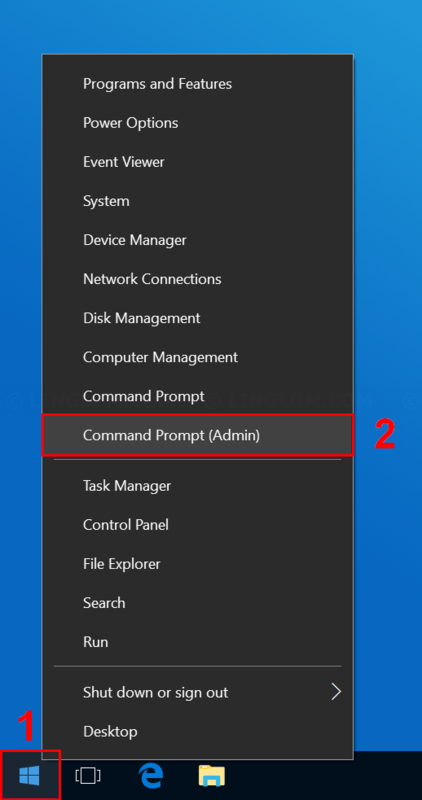 On Command prompt window, type this command and press Enter. Restart the system and Test mode message will disappear. 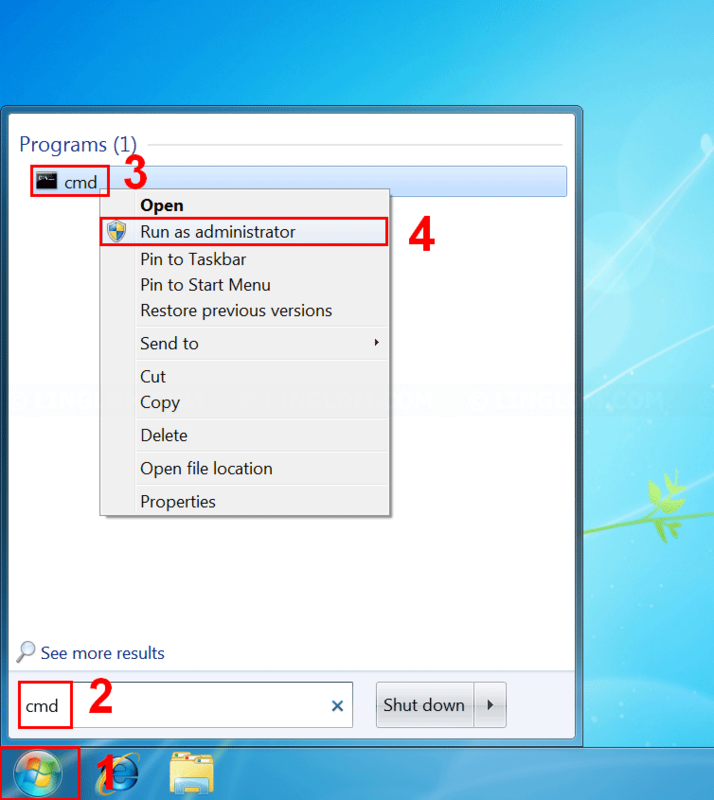 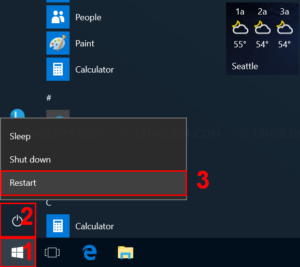 On Windows desktop, right-click Windows icon at bottom left and select Command Prompt (Admin).